A new generation of megabrands like Facebook, Dropbox, Airbnb, and Twitter haven't spent a dime on traditional marketing. No press releases, no TV commercials, no billboards. Instead, they rely on a new strategy - growth hacking - to reach many more people despite modest marketing budgets. Growth hackers have thrown out the old playbook and replaced it with tools that are testable, trackable, and scalable. They believe that products and businesses should be modified repeatedly until they're primed to generate explosive reactions. I loved the overall delivery of the content and the relatable examples and stories. I have already recommended this to my social network. Ryan gives many quick and easy techniques of how to market your product in the digital space and outside it. He explains the new Growth Hacker strategy in a way that even a marketing novice comes away with many valuable pieces of knowledge that are immediately applicable in any product or marketing scenario. 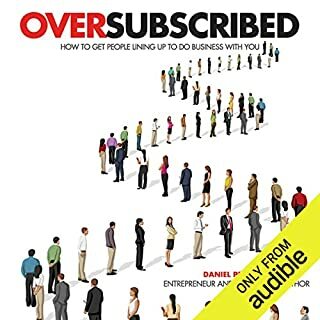 Highly recommend it to all entrepreneurs trying to achieve success. mind blowing! 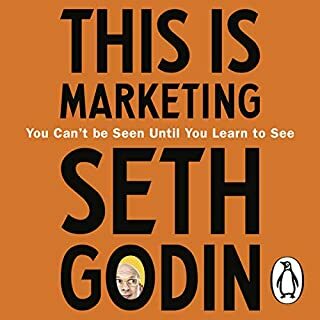 must read for any marketing people! Well researched and spoken from experience by a tech growth insider. Can’t wait to implement these frameworks for my own business. 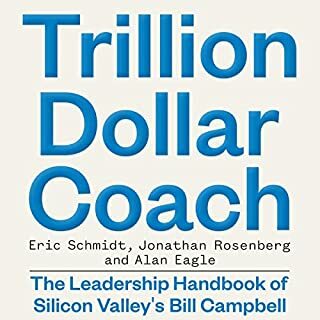 The book - really a long blog post - would be helpful if you’re just starting out with growth and want a primer. But so would an hour or two of searching on Google. 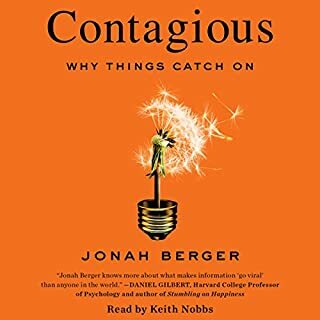 Nothing new added to the body of work that lives online, no new case studies other than Ryan’s examples of applying growth himself. Disappointing. 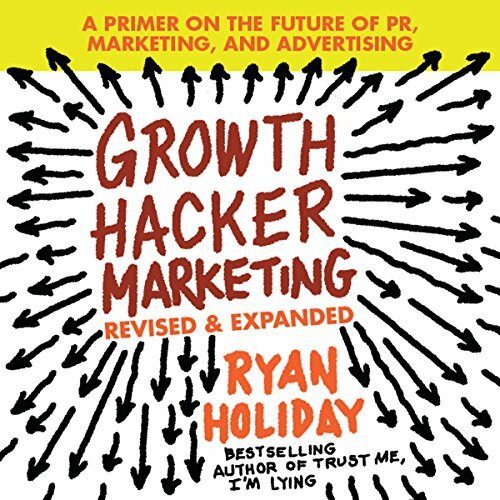 Good intro for someone who is curious about what growth hacking is all about and thinking about making a shift from traditional marketing. Seems like common sense advice. Does not tell you how to do the things that are recommended. Amazon and hotmail are not relevant to today's marketing. This might be good for someone who likes tons of repetition. 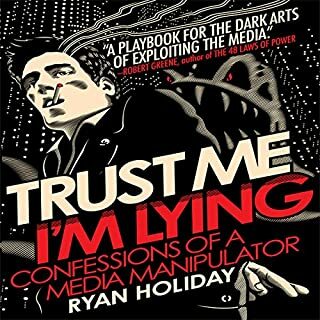 What could Ryan Holiday have done to make this a more enjoyable book for you? This should be an article. What three words best describe Ryan Holiday’s performance? What character would you cut from Growth Hacker Marketing? An introduction. NOT a how to. I know Ryan from common circles of friends and businesses. 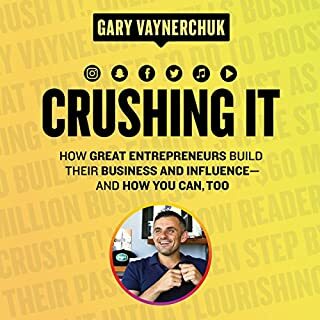 While, I really like him as a person, adore his writings and would always recommend his books to my other friends, this is something I would recommend ONLY to someone who is wondering what Growth Hacking is. 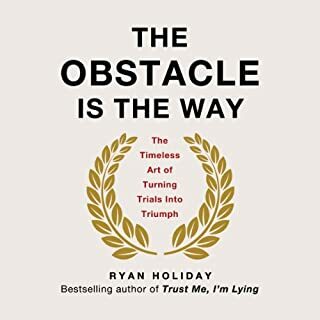 What does Ryan Holiday bring to the story that you wouldn’t experience if you just read the book? The personal life story parts of the book got an extra boost because Ryan read it. Did Growth Hacker Marketing inspire you to do anything? Hmm.. To not buy a book because you like the author. But to see whether it is what you're looking for. The book is great. Just not for me. Its unfair me not giving all stars to the book. While everything is great about the book, I dont think Im the intended target audience. I, being in the startup world didnt find it really useful. May be the target audience is Marketing professionals who need to wake up and start doing different things knowing that their Job titles will soon be extinct. This is only useful to the completely uninformed novice to growth hacking (or any online marketing, really). It has little to no new actionable data for anyone even slightly familiar with the topic. He admits that this is the tip of the iceberg but reveals no revelations or strategies in the book. The most valuable thing is his reading list at the very end. 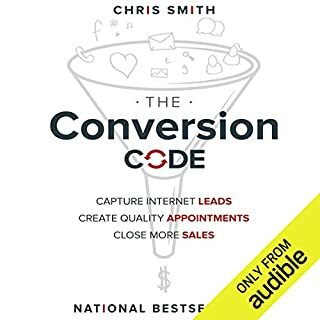 This title contains indeed the introduction to many of the most relevant concepts in the growth hacker marketing field and listening to it will give most people a good grasp of such concepts. It falls short though, compared to other books in the same field, in providing actionable knowledge regarding such topics. 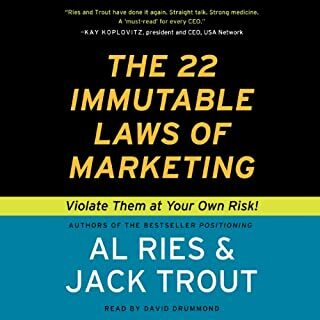 Still a compact and informative listen about one of the most important marketing trends of our time. Anyone could have written this book. advice are generic and dull. taking big companies and what other said as examples. All it does is recommended other books. Don't buy. You will learn nothing at all. First off, the performance was great. Sound quality, excellent. Technical stuff, all good. Cheesy intro music, cool. Nothing wrong there. 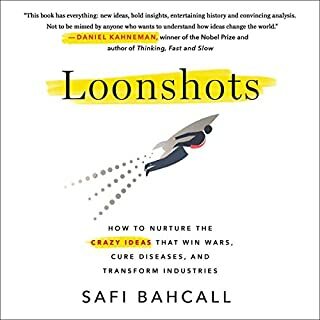 This mini book basically is the revised journal entry of an old guard marketer gawking at new tech marketing, and suggesting we all need to get on board. "Growth Hacker" is just another word for the same story we've been reading about in biz books for a decade now. Old news. There are tons of books by really smart and helpful people on this subject that have been a lot more helpful for me. Although Mr. Holiday only asks for a couple of bucks for his version, he's also asking for a few hours of your life. I would choose wisely how you want to spend your time learning about this subject. A mishmash of ideas from other books, with little structure or originality. 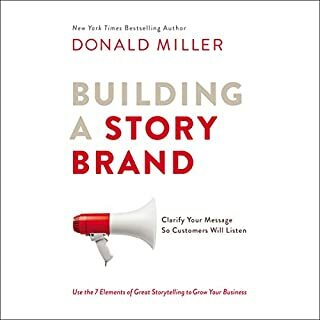 The author is inconsistent in his ideas ("Get out a minimum viable product" but also "Don't do marketing until it's perfect") and seems to think that a series of stories from a rather limited pool of companies (Dropbox, AirBnB) are enough to make a compelling business strategy. They aren't, and this book was lacking in the analysis required to be anything more than a collection of anecdotes. Eric Reiss's "The Lean Startup" covers very similar ground but is much more rigorous. If you could sum up Growth Hacker Marketing in three words, what would they be? What was one of the most memorable moments of Growth Hacker Marketing? 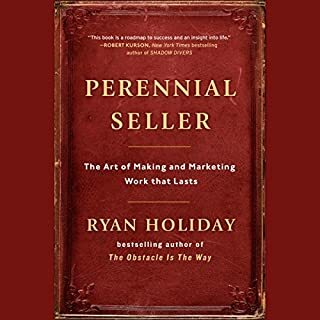 A more general point that stood out for me throughout the entire book was just how wrong some marketers (including Ryan) had been approaching their daily trade! What about Ryan Holiday’s performance did you like? Very easy to listen to and has a very engaging voice - it's a few hours well spent! For a business book, I laughed quite a bit! A nice, quick summary of growth hacking. It gave me a taste and I immediately wanted more! 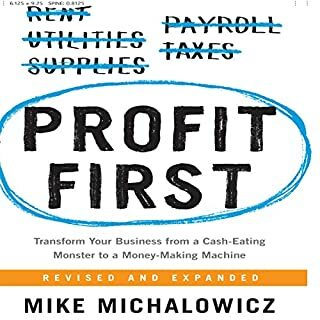 So easy to listen to, a great primer. Absolutely loved, tons of great info. 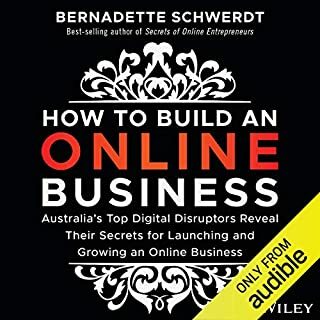 A great place to start if you need to start learning how to growth hack you business, project or anything else, thank you for the book Ryan. 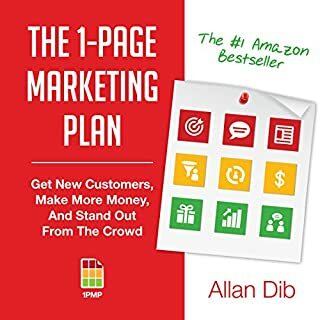 For anyone wanting to know more on how to market themselves successfully or a company this is the book for you. He gives so many useful insights, and it’s all in one book. No having to dig around over the internet. I listened to it in an afternoon and am truly inspired. however come away from the book with the term growth hacker/img imprinted on your memory because he says it soooo many time! I now want to start growth hacking everything. 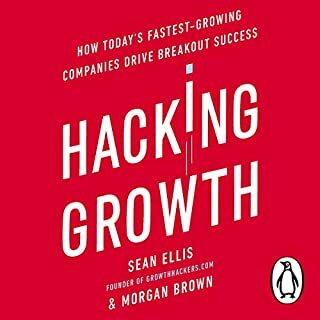 Great books - lots of valuable advice and ideas on how to start growth hacking, and to implement it. I'll read it again because it has so much information packed in. It gets to the point with practical advice to grow your business. Useful, relevant and concise. Recommend highly. Brilliant read. First time using the audio format and it surprised me how well it kept my attention. 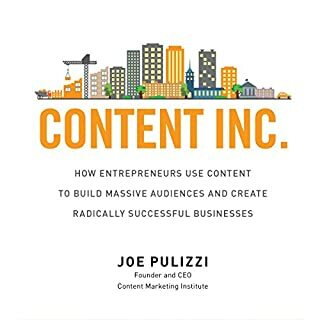 This is largely due to the the content being relevant, direct and well put together by the author. 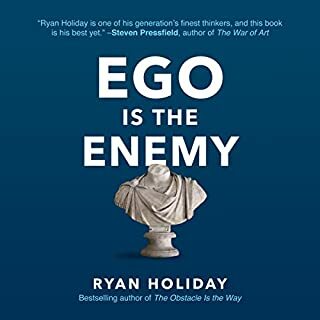 Having Ryan Holiday himself reading it, sharing his own learnings, helped to make it an authentic learning experience and an example of practicality.